Across the world, the Holiday Inn & Suites is esteemed for being a forerunner in the hotel business. Here in the Philippines, it is also well-known for its amazing in-house restaurant, simply and aptly dubbed “Flavors”. Come to think about it, this makes sense — you can’t have a great hotel without an amazing restaurant! 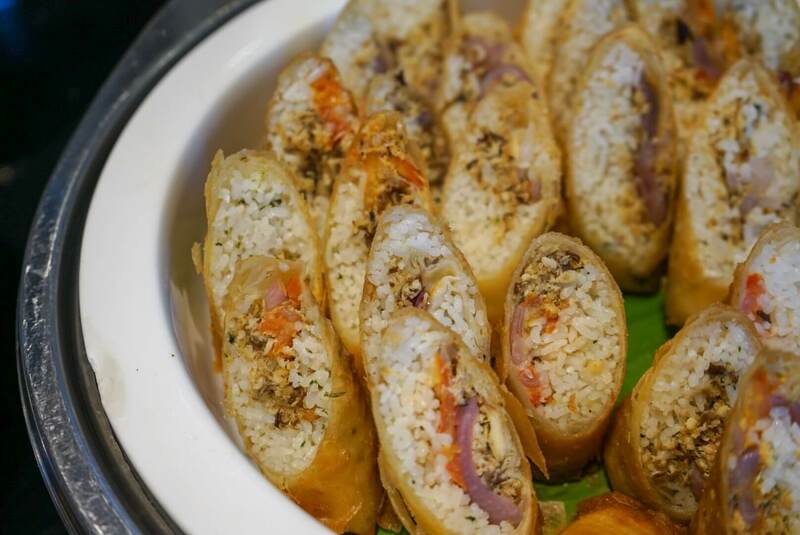 Located within the Glorietta Shopping Complex (with a walkway leading directly to the mall), Flavors Buffet Restaurant is, at first glance, just like many others of its kind. 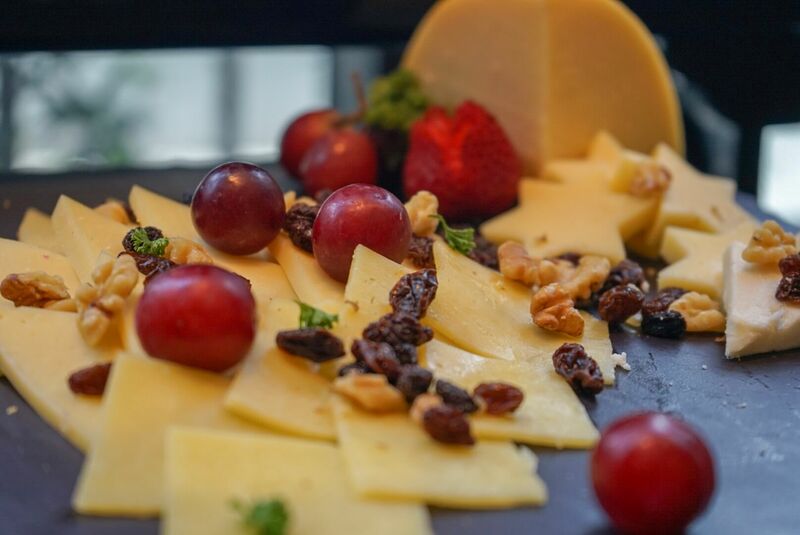 But as you sit down and take in your surroundings, it becomes easier to appreciate the attention that has been poured onto the details of Flavors Buffet. The wooden tables, cushioned chairs, and brown marble floor all combine to give the resto that high-class ambience. There’s that “executive” feel that isn’t too overpowering, thanks to the wall-to-ceiling windows that let in the bright sunlight. 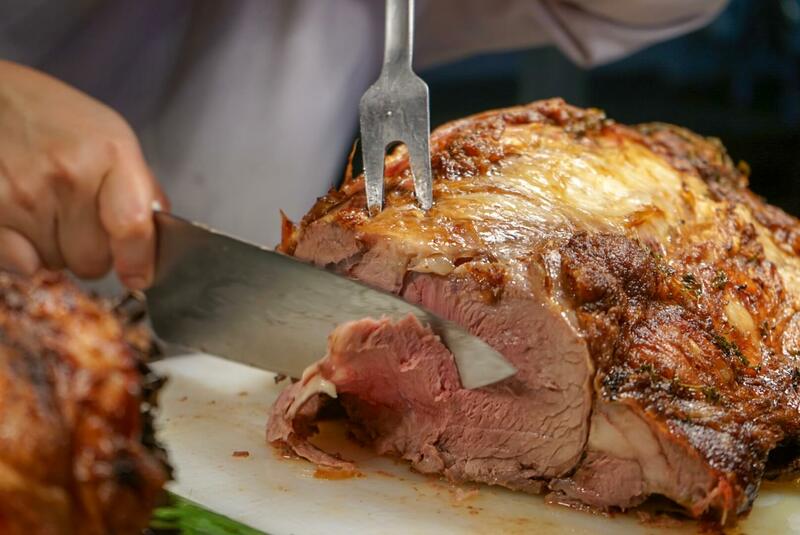 For those with the wandering eye, there are lots of things to ogle at, from the intricately-carved wood panels to the tastefully arranged dishes in the restaurant’s many stations. But interior design, no matter how well-made and inviting, does not make a good restaurant. You can have all that without walking into a five-star establishment. 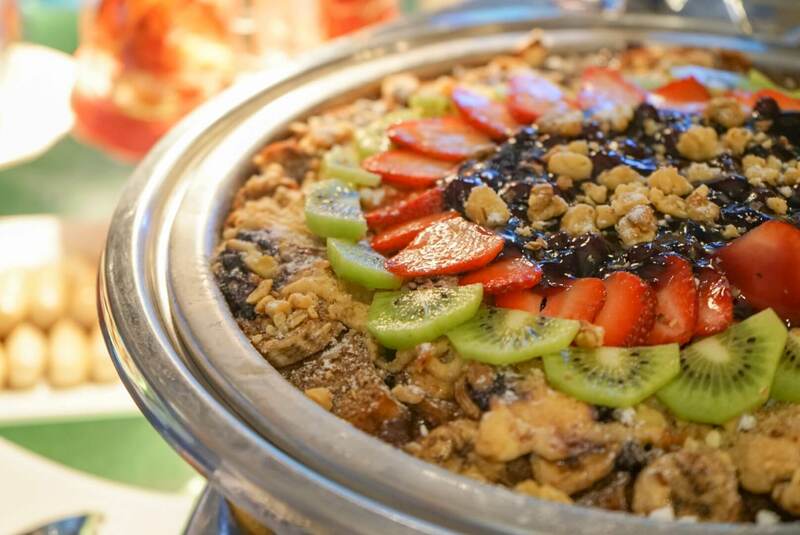 So what truly makes Flavors Buffet stand out? 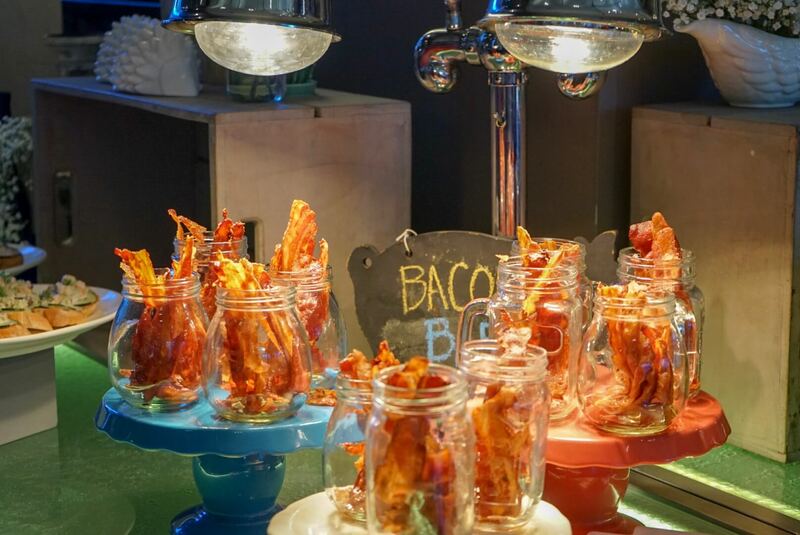 Let’s take a quick trip through their food stations, before heading to a collaboration that would make you want to take that trip to Makati! It’s so like me to start off with the dessert! But you would in my place, too. At the dessert bar, Flavors Buffet offers the famous Crepe Samurai! First tasted and loved at the Intercontinental Hotel, Crepe Samurai serves the best warm crepes with hearty fillings. Check out their mango crepe that’s overflowing with mango slices, and their bread pudding that’s just too creamy to miss. 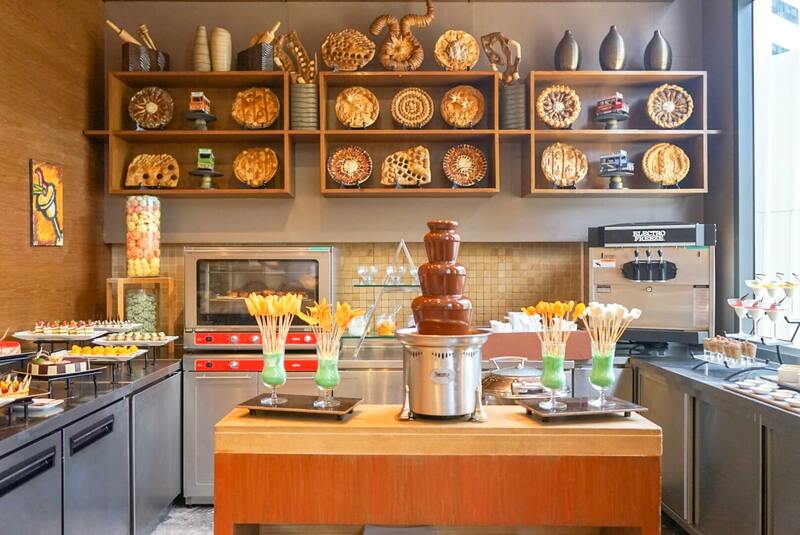 For the chocolate addict, there’s also a chocolate fountain where you could dip to your heart’s content! You probably wouldn’t care much for bread unless you came in for breakfast, but Holiday bakes all these treats in-house. The way they are arranged look straight out of an artisan bakery, so who could resist them? They’re perfect with some jam, slices of cheese (there are various kinds here, so pick your fave or go for an experiment) or a bowl of soup. There are also pastries and cakes, for those whose sweet tooths are just not satisfied by the dessert bar! The salad station contains several fresh selections, both fruits and vegetables. There are also various dressings you can mix and match! If you like fresh stuff this should be your stop. Like many other buffet restaurants, there’s a good selection of sushi, maki, sashimi, and other Japanese favorites here. 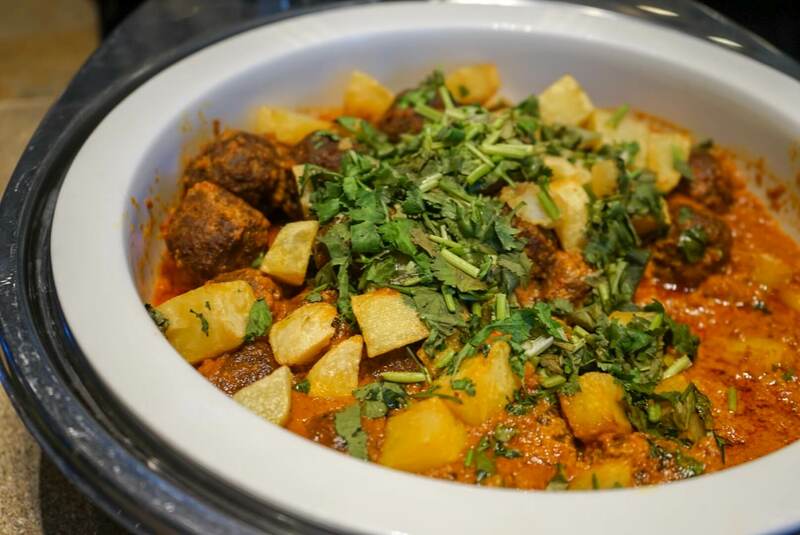 And if you’re feeling particularly adventurous with your food, you might want to journey into the spice-filled Indian kitchen that Flavors Buffet offers. The Japanese and Indian cuisines might be on opposite ends of the culinary spectrum, but it’s great to have an option between them. Aside from these, Flavors also has several other stations containing staple food items such as seafood, pizza, pasta, noodles, egg, and of course a Pinoy station! 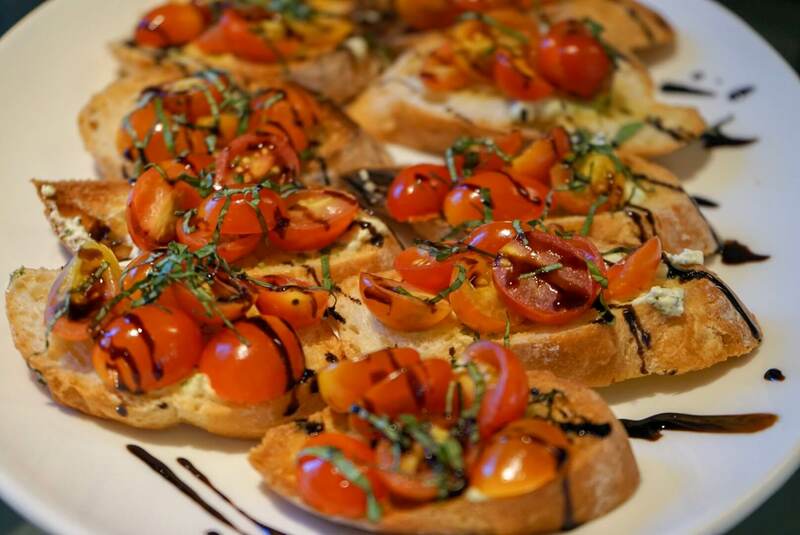 Overall, the selection of items may not be as extensive as other buffet restaurants, but Flavors more than makes up for it with the obviously high quality. There are also various offerings for other diets, such as vegetarian. On a normal day, Flavors is definitely a safe bet if you don’t want to gamble your hard-earned money on a food trip that could go wrong. Then again, that’s on a normal day. Go here on Sundays, and the “safe bet” will turn into something truly extraordinary, a bang-for-your-buck kind of win. Now we’re just getting to the best parts! Waffle Station. This is one of the new additions to Flavors’ repertoire, which makes it stand out from its competitors. The waffle station — offered by Waffable Bar — allows you to make your own waffles with various fillings and batters! I took a great liking to their cinnamon with buttercream and syrup, and the brownie brittle waffle. These two are just heavenly! It was not too sweet, and the taste was mouthwatering. These two, along with the other offerings of the waffle station, are definitely must-trys. This “outlet” of Waffable Bar is its second offering after its main branch in UP Town Centre. 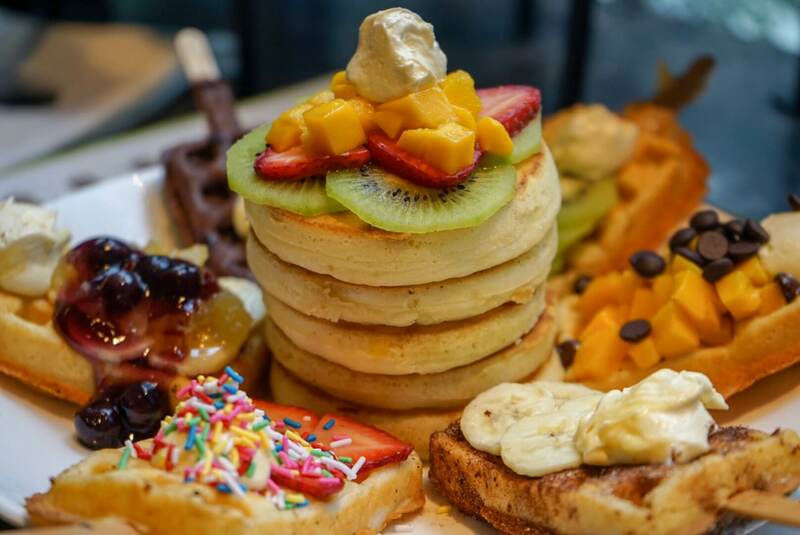 This take on the waffle house is owned by Rustic Mornings, a Marikina food stop that has gained popularity by serving a superior breakfast experience. But that’s not where the collaboration between Rustic Mornings and Flavors stops. 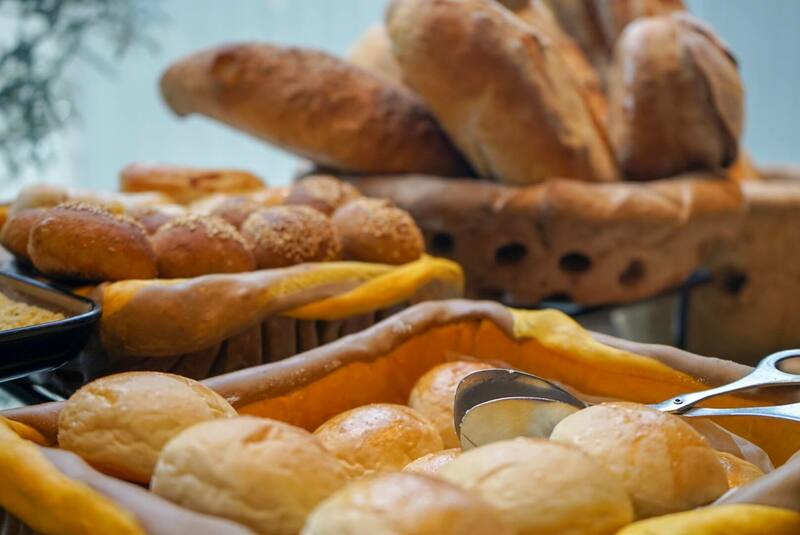 Every Sunday of May, Rustic Mornings serves its specialties as a part of the Flavors’ repertoire of gastronomic delights! This includes two of their bestsellers, the perfectly seasoned Tinapa Burrito and the delicious Kofta Balls. Trust me, if you can’t go to Marikina then you should head over to Holiday just to grab a bite of these two. They’re that good! Another thing that makes Sunday brunch here at Flavors truly unique is their activity area for kids. Of course, if you have kids and are eating out on a Sunday, it’s impossible not to have the little ones in tow. So why not indulge their hyperactivity a little (or a lot) and take them to the activity area while you savor more of Flavors’ offerings? There they could make some slime and play with it (non-toxic, don’t worry), make some marshmallow art, and build some candy mosaics. 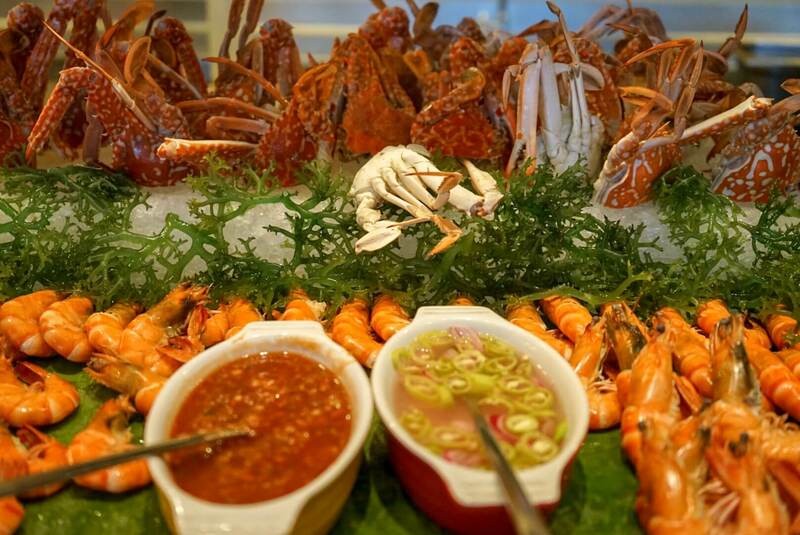 Flavors buffet is really justified by its name — it is a fusion of well-curated flavors that hit the sweet spot. It’s no budget meal, but Flavors really nails it.